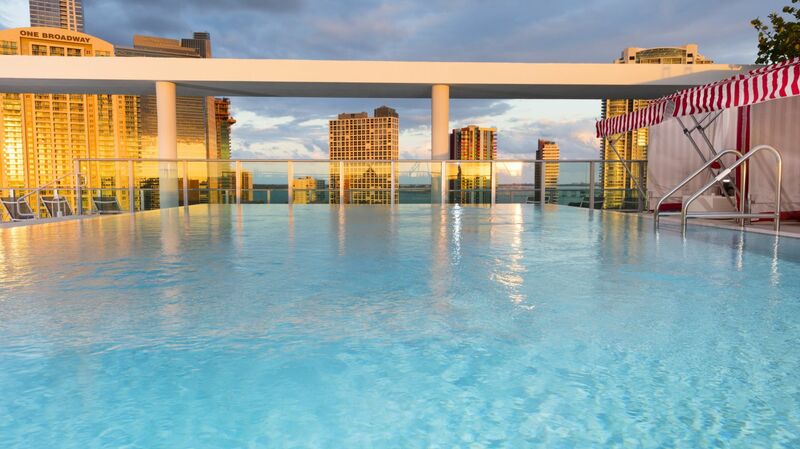 Escape the cold this Thanksgiving and make your getaway to Miami for the holiday. 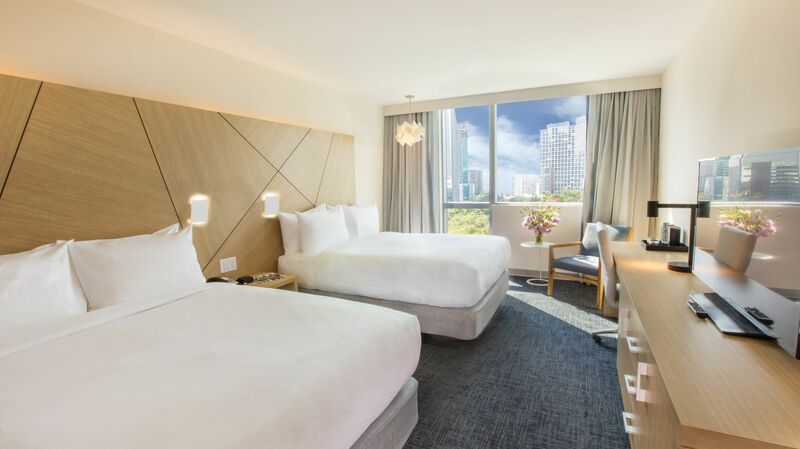 Book your stay with Atton Brickell Miami from now until November 26 and get 20% off our modern accommodations as well as free parking for one vehicle. 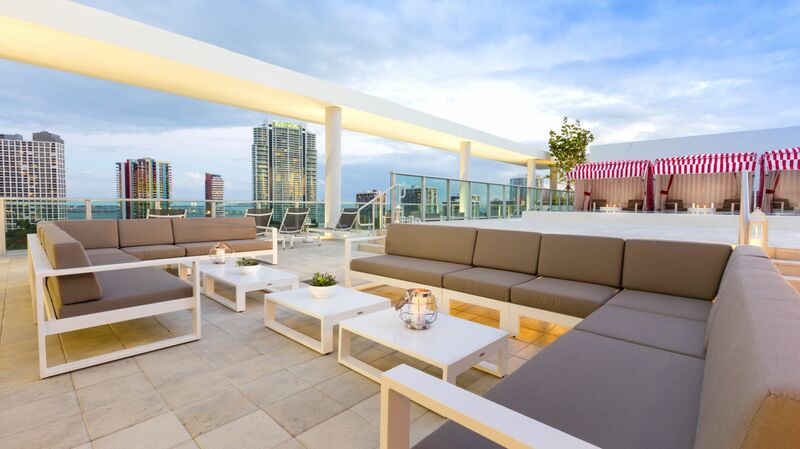 Make this Thanksgiving unforgettable in the heart of downtown Miami. Enjoy the best of the city within walking distance from our doors and relax in stylish comfort. Start planning your Thanksgiving in Miami today! What better way to celebrate the season of giving thanks than relaxing with your best friends! Enjoy a live DJ and breathtaking views at our rooftop pool, all while indulging in a delicious unlimited Friendsgiving brunch accompanied by bottomless mimosas. Please make your reservation separately here.